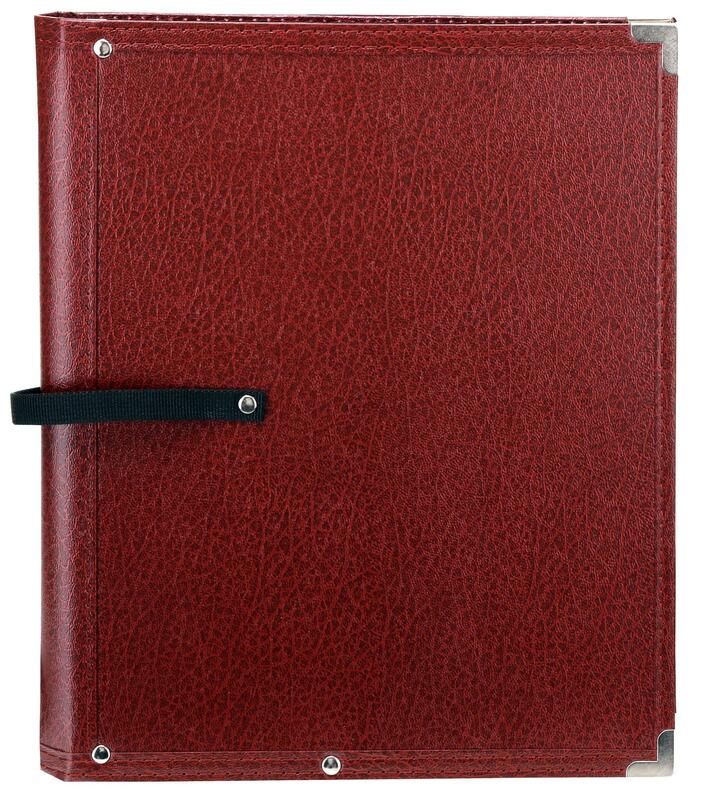 Durable folder with impressive details the Classic Cantabile standard music folder not only looks elegant, but its robust design and extra features make a search for better folder at this price range in vain. 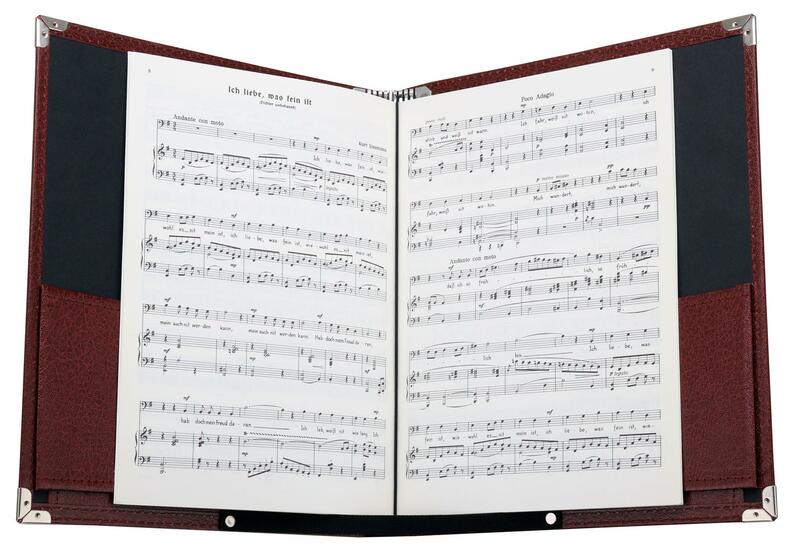 With elastic straps for holding sheets of music, as well as two large inside pockets, this folder contains enough space to hold the complete repertoire of a concert evening. 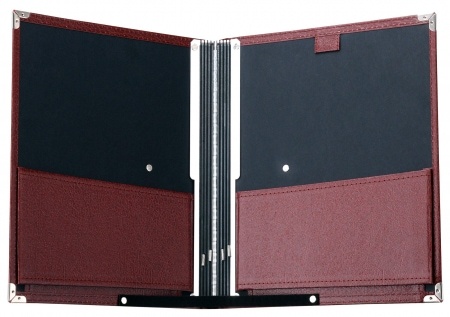 Through the adjustable closure band, the folder is held open at the desired angle. The hand strap at the back of the Classic Cantabile music folder allows it to be held securely in place with just one hand. 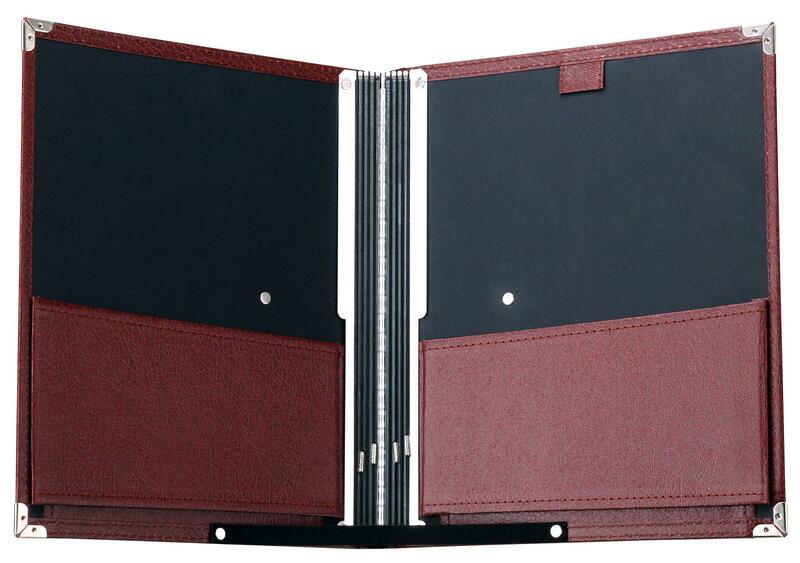 All in all, this is an elegant folder with sophisticated features that will make your complete choir look professional. 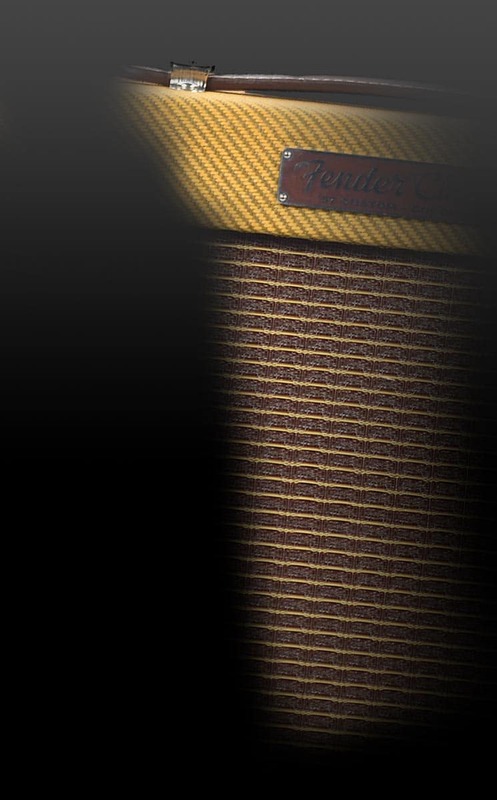 The music shown on the product photos is purely illustrative and is not included.